Recently I was tidying my pantry cupboards and I came across a bag of dry black-eyed peas (or black-eyed beans if you prefer). I realized that I tend to soak chickpeas more frequently than other beans, simply because I have more regular uses for chickpeas. But the black-eyed pea, a legume that's a subspecies of the cowpea, surely deserves the same attention I give to chickpeas, no? 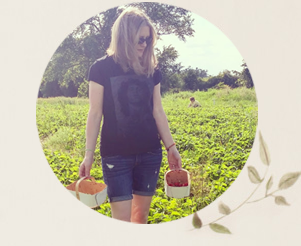 With that in mind, I turned to some inspiring blogger friends for their ideas on vegan creations to make with my neglected bag of black-eyed peas. 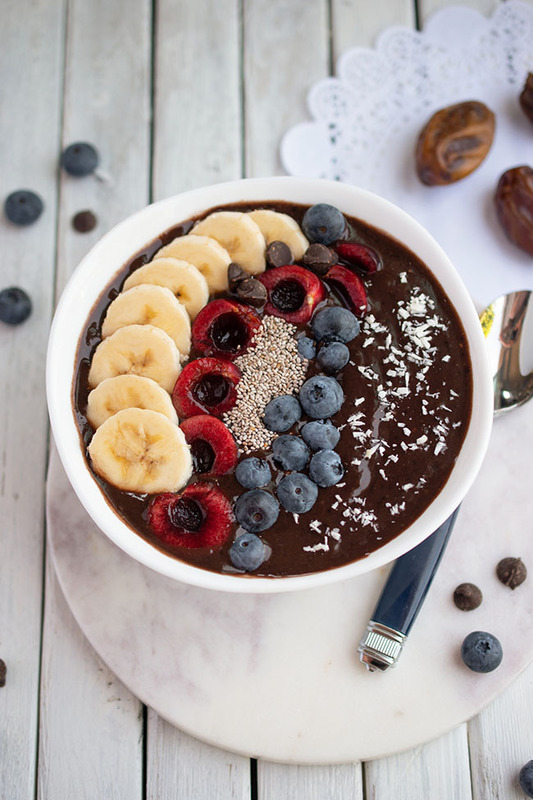 I thought maybe some of you would like to join with me in preparing a meal or two around this healthy bean, which is packed with fibre, vitamins and minerals. 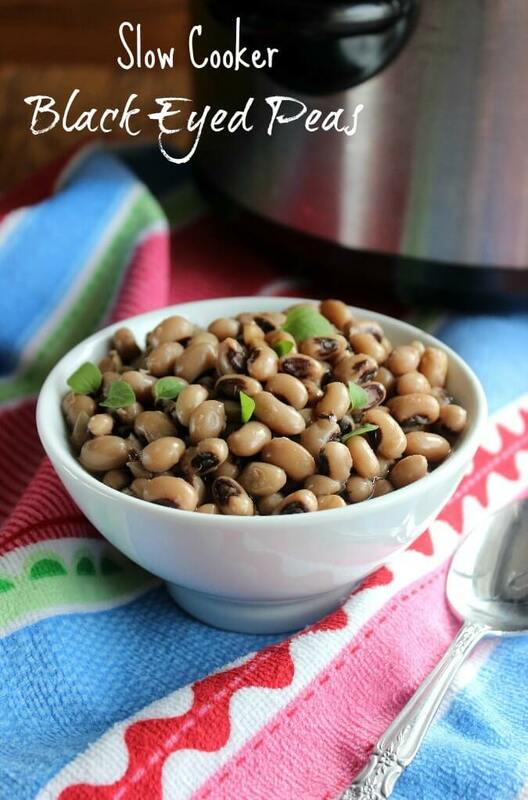 While eating black-eyed peas on New Year's Day is said to bring prosperity in the new year, eating them all year round is sure to bring you good health! 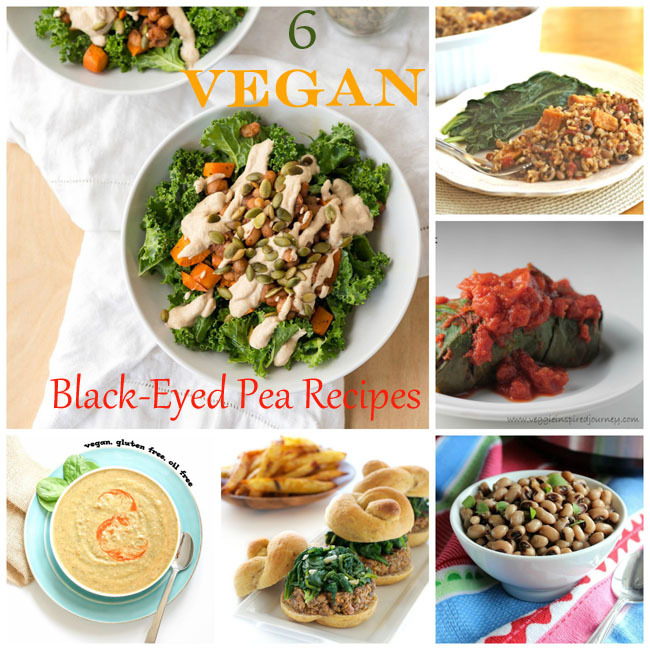 So, without further ado, here are 6 delicious vegan black-eyed pea recipes to enjoy! 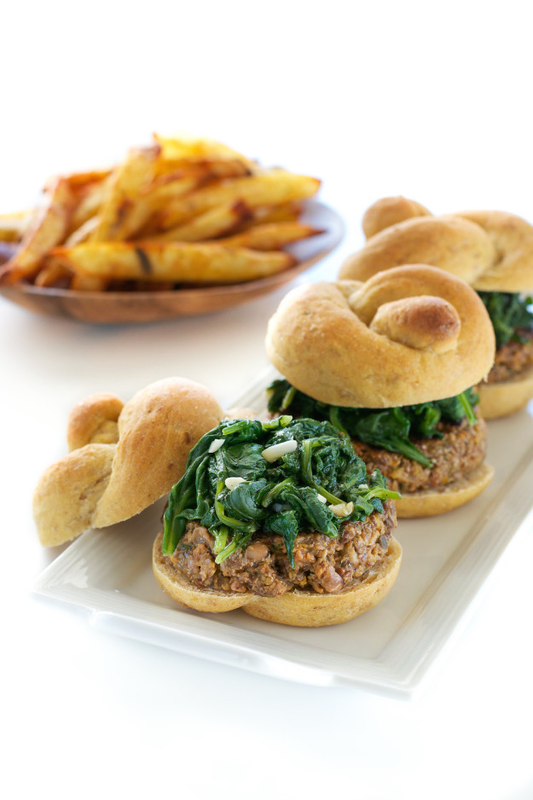 How beautiful are An Unrefined Vegan's Hoppin' John Sliders On Cracked Wheat-Pumpkin Topknots? They are served with Smoky Lemon Aioli Sauce and sautéed greens. Yum. I love this idea! Prepare black-eyed peas ahead with Vegan in the Freezer's recipe for Slow Cooker Black-Eyed Peas. 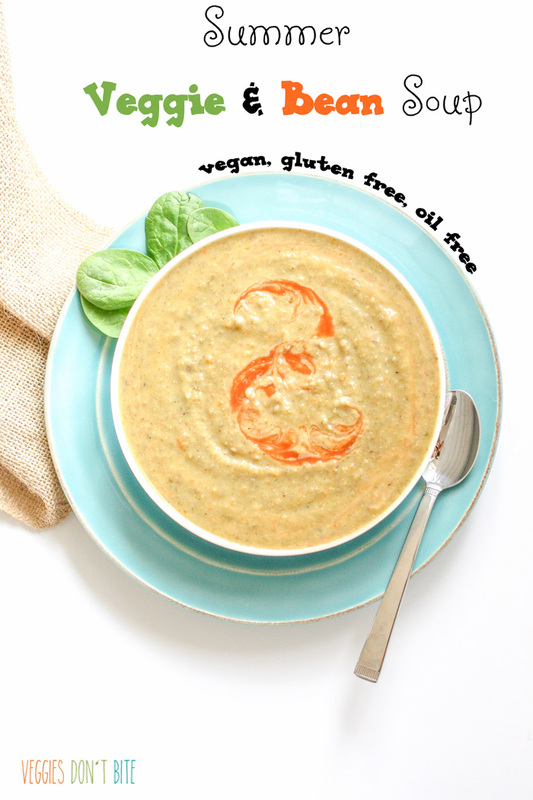 Vegan, oil-free, gluten-free and lovely! Try this Summer Veggie and Bean Soup, a flavourful mix of nourishing beans and veggies from Veggies Don't Bite. 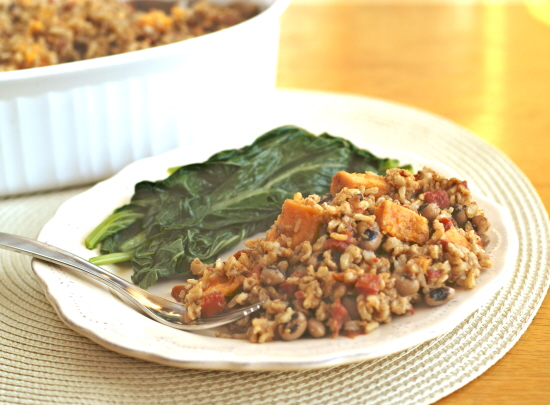 Veggie Inspired brings us this fabulous recipe for Cajun Black-Eyed Pea and Lentil Stuffed Collard Greens. Just looking at that picture makes me hungry! 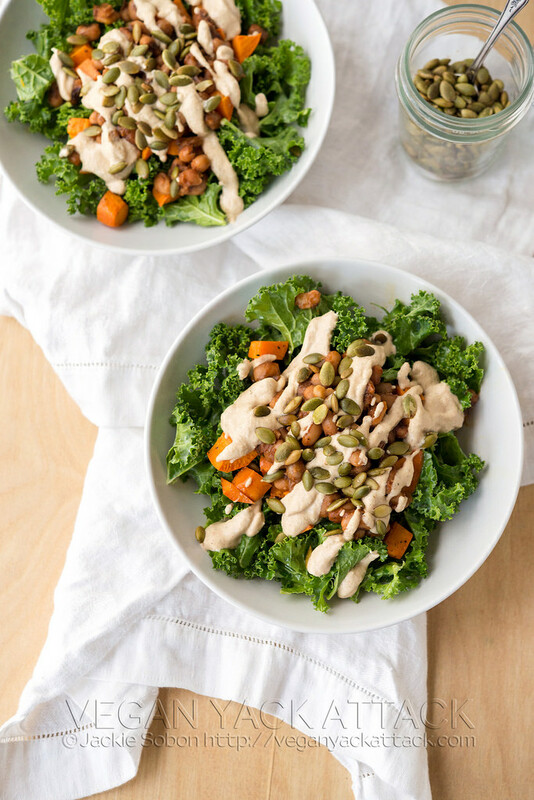 Vegan Yack Attack's beautiful Southern Kale Salad with Smoky Ranch Dressing features sweet potatoes, kale, black-eyed peas (of course) and a creamy dressing made with cashews - sounds dreamy! This New Year's Pelau from Ricki Heller is her vegan version of a traditional West Indian pelau that once comforted her after a difficult break-up. I'm sure your only question now is which recipe to make first, right? My mouth is watering just looking at all of these great pictures. How about you? Do you have a tried and true way of preparing black-eyed peas? Delicious! I love black-eyed peas. 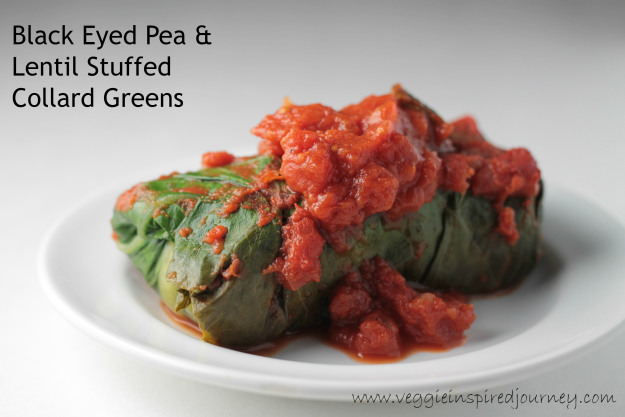 Thanks for including my collard wraps...clearly I need to take new photos of that recipe! I will have to make them again soon! Those sliders from Annie look amazing!! Here's my favorite black-eyed pea recipe. It's become a New years Day tradition at our house. I have never cooked with black eyed peas before but I sure would like to try those sliders.